Every Mother’s Day we’re always faced with the familiar question of “What do I get Mum this year?” If searching for the perfect Mother’s Day gift is adding to the everyday stresses of being an adult, we at PostSnap have come up with five ideas for the ideal Mother’s Day gift for your lovely Mum. At PostSnap, we believe in making everyone’s day with our customisable greeting cards that will bring a smile to Mum’s face. Simply choose your card’s design, add a photo and write a personalised message for the ultimate Mother’s Day card. PostSnap has tons of new designs ready for Mother’s Day so when you’ve finished finding the perfect present, download the app (or visit our website at www.postsnap.com) to create the perfect Mother’s Day card! What Mum doesn’t love a bouquet of flowers? While there’s loads of flower companies on the market, our friends at PostaBloom are our pick for Mother’s Day flowers. 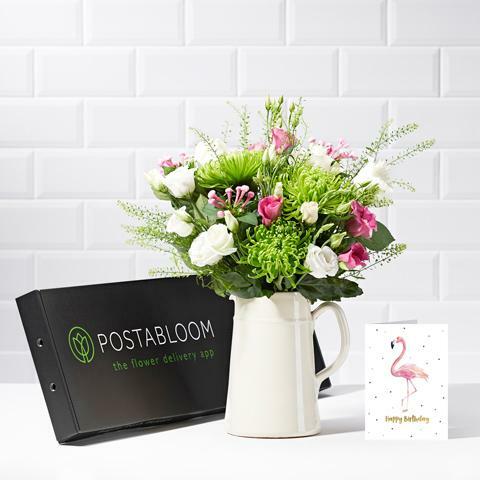 With their letterbox bouquets, it’s really easy to order flowers in time for Mum’s big day: the flowers fit straight through the letterbox, meaning your Mum doesn’t even have to be in to receive her present! 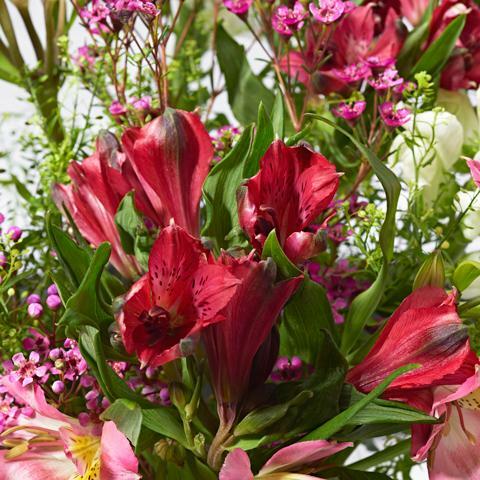 PostaBloom bouquets start from £25, and there’s something for every Mum in their collection! You can visit their website here! 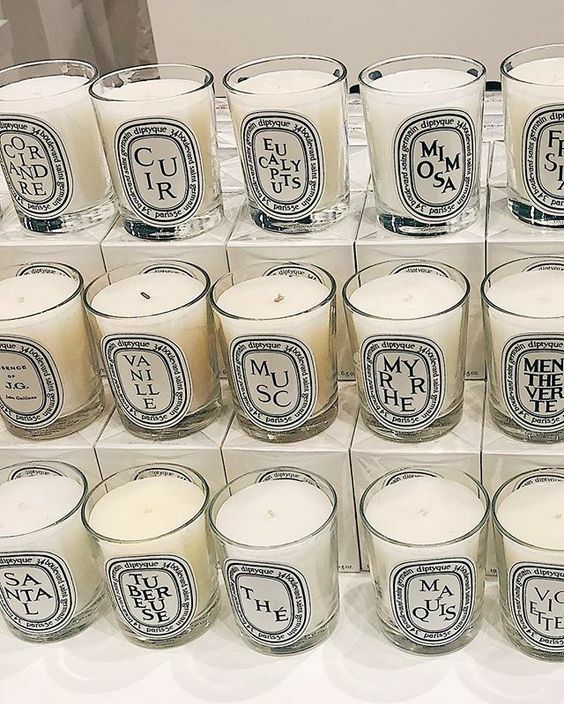 Candles make the perfect gift. There’s one for everyone and can be found at every price-point making them an easy, thoughtful and affordable gift for the Mum in your life. They’re also the kind of thing that somebody may not buy themselves, but make a perfect treat. We like our candles scented, so pick a scent your Mum will love and add a little indulgence to her life. 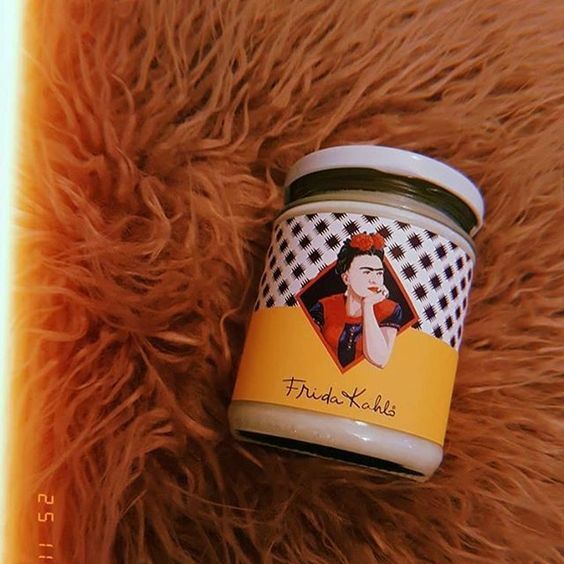 Our recommendations are the Flamingo Candles Cactus & Frangipani as part of their Frida Kahlo collection, or if you have money to splash on Mum, Diptyque offer a range of exquisite scents that will truly spoil her. All Mums we know want an excuse to have time to themselves. We do believe that there is nothing better than settling down for “me time” with a gripping book that will keep you entertained for hours. You know your Mum’s reading habits better than we do, but if you’re really stuck, ShelterBox have launched a book club, so not only will Mum’s next read be a welcome break from the stress of normal life, but it will also be helping people in need! You can find more information on the ShelterBox Book Club here! Know a Mum who simply must have everything organised? Does she need somewhere to scribble down shopping lists? Stationary can be a way of giving her something she’ll need, but also add a luxurious twist to the usual A5 notebook. 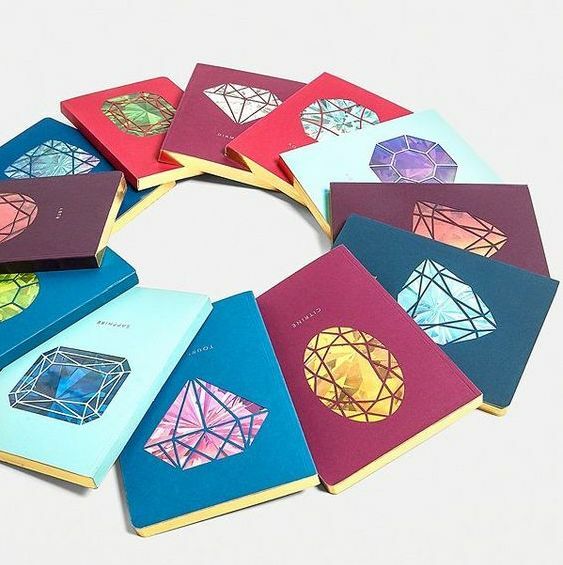 Whether you make your own personalised notebook from our friends from AfterSnap, or buy these adorable birthstone and zodiac designs that we found at Urban Outfitters by Portico Designs , it’s a great present for the Mum in your life who is always on top of everything! All Mums deserve a little treat on Mother’s Day. Whether you just want to treat her to a luxurious bubble bath or a face mask, add something special to her evening routine so she can unwind and relax in style. 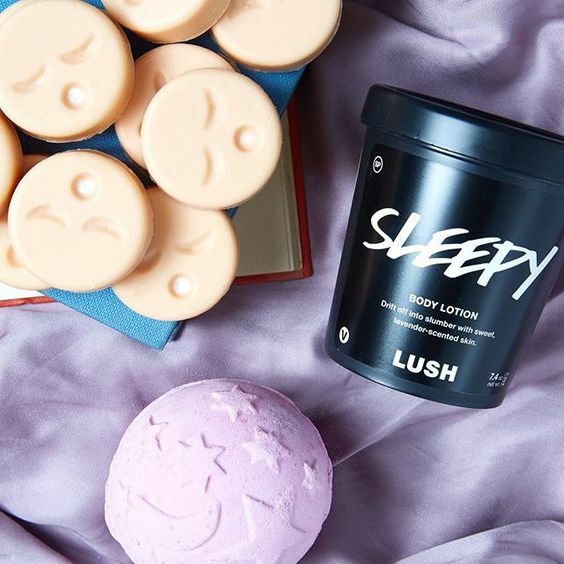 We’re believers that everyone can appreciate one of LUSH’s bath ballistics and bubble bars, but face-masks and body butters will also do the trick. Remember that no matter what you get, you can always rely on PostSnap to provide customisable greeting card for Mother’s Day and any occasion you can think of. At PostSnap, we make it really easy to send a smile to someone’s face. Simple choose your card, upload photos and add a message and send to anywhere in the world: no stamps or searching for post boxes required, it’s all done from your iPhone or desktop! Simply download our app from the App Store or visit our website at www.postsnap.com to start. 10 Best Places For A Weekend Away!